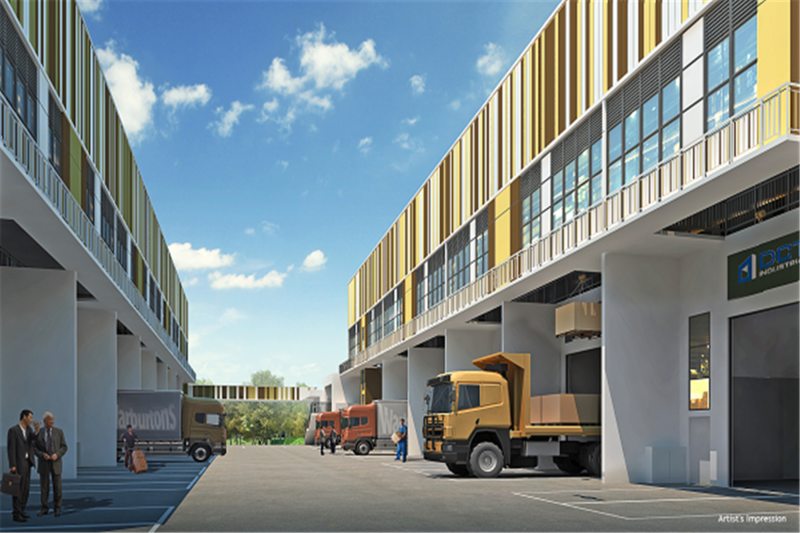 Situated at the epicentre of commercial growth in the northern part of Singapore, Woodlands Connection places your business in a strategic position for growth. 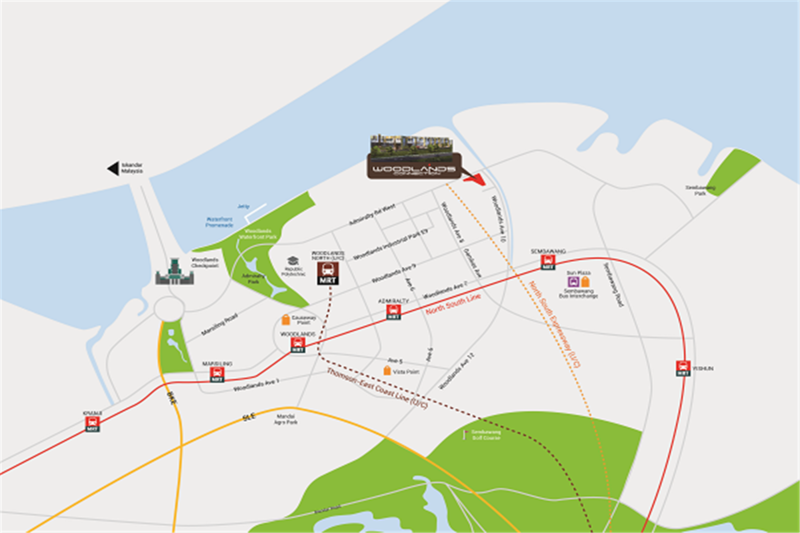 Located within Woodlands Sector 2, it is extremely accessible via the North-South MRT Line, the new North-South Expressway and the upcoming Thomson-East Coast MRT Line. Its proxomity to Johor Bahru and Woodlands Town Centre gives you an edge over others in convenience. Woodlands Connection presents modern factory units that are suitable for businesses in carpentry, furniture manufacturing, automotive servicing as well as production equipment and machinery servicing. 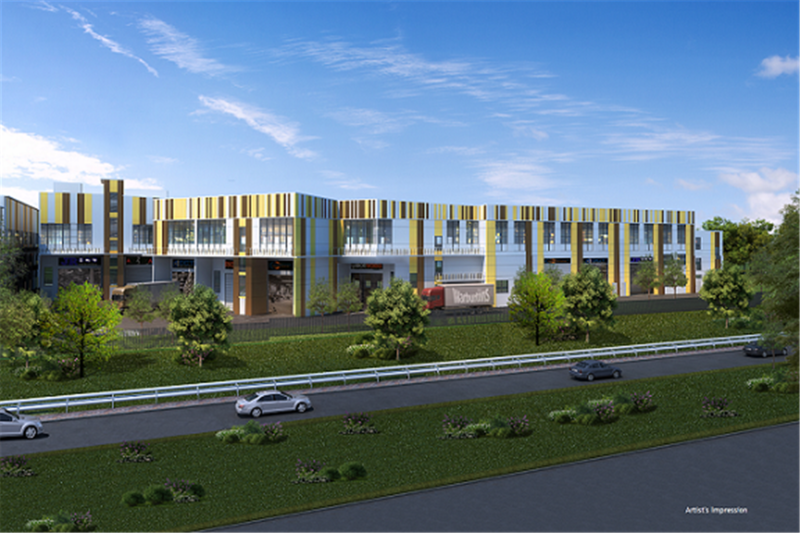 Woodlands Connection comprises 8 units of Light Industrial and 18 units of General Industrial Spaces. Factories are modular in design and come with a Mezzanine Level for Ancillary Office use and Roller Shutters on the 1st Storey to Facilitate accessibility and convenience. 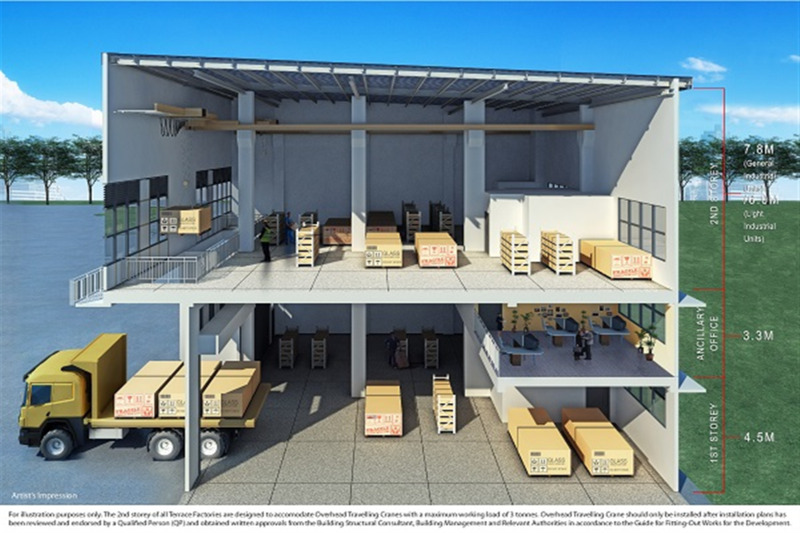 Each unit feautures high floor loading, floor-to-floor height and a void at the entrance of the unit to allow goods to be hoisted up the 2nd Storey. Provisions on the 2nd Storey are able to accomodate the installation of Overhead Travelling Cranes (maximum working load of 3 tonnes, details in the Guide for Fitting-Out-Works) to facilitate operation efficiency.